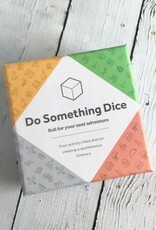 No matter where you are, it doesn’t get more spontaneous than letting a roll of the dice determine what to do next. 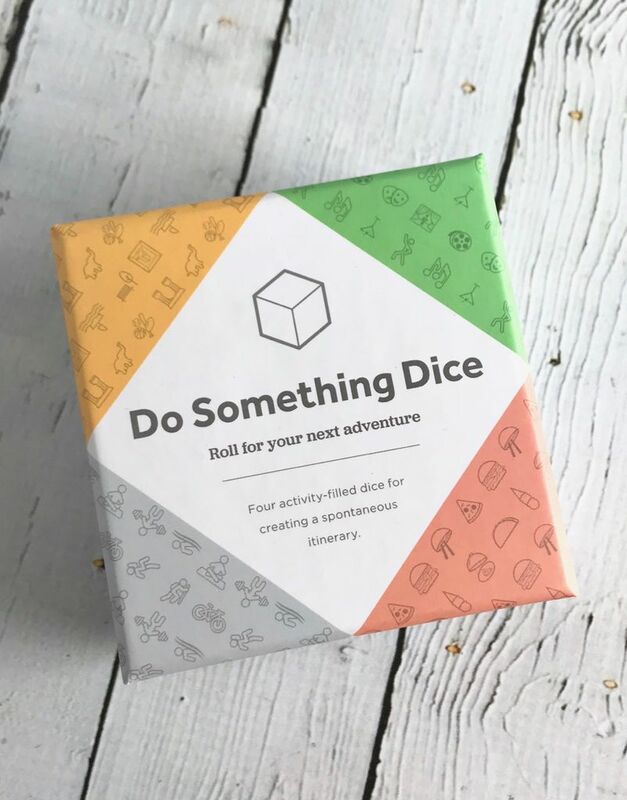 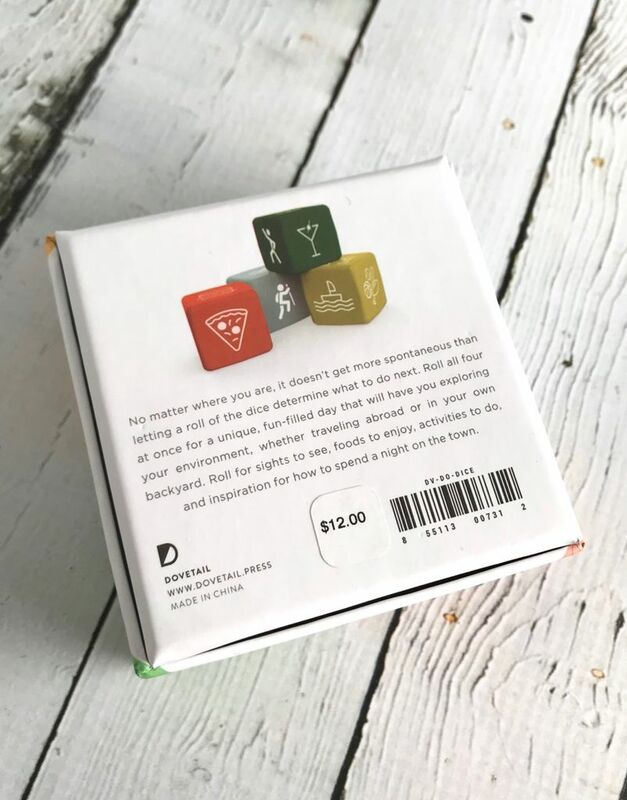 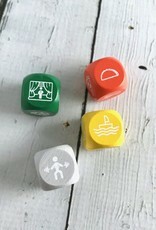 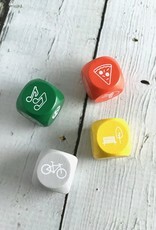 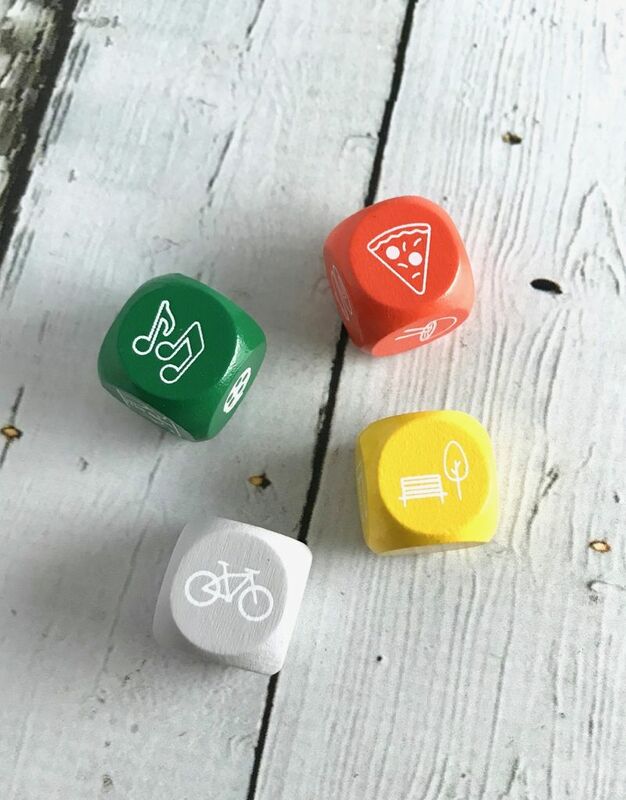 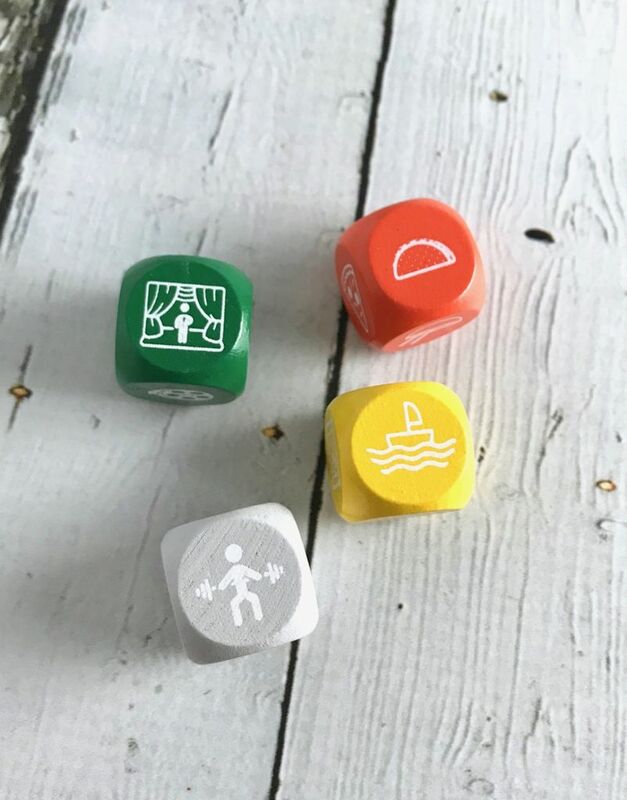 Roll all four at once for a unique, fun-filled day that will have you exploring your environment, whether traveling abroad or in your own backyard. 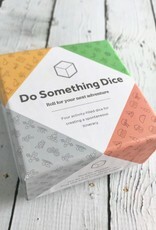 Roll for sights to see, foods to enjoy, activities to do and inspiration for how to spend a night on the town. 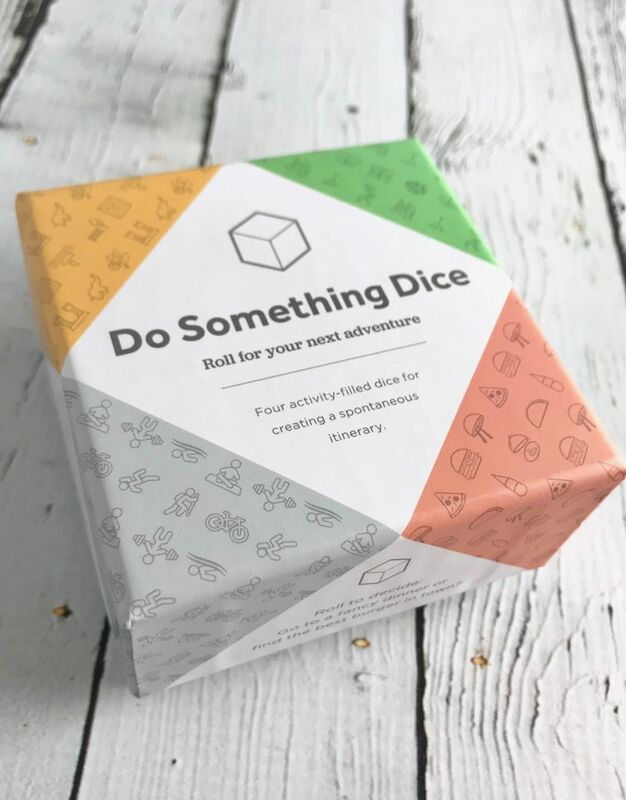 4 dice in a handy carrying box. 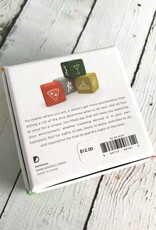 Make a fun gift for newlyweds or anyone who has trouble deciding where to eat or what to do!